Media Vision focuses on the development and distribution of superior online GMP and GDP training. The help desk is fast and personal. MediaVision helps to inform employees and visitors about safety regulations and the importance of these regulations by means of interactive video, DVD, instruction cards, posters and safety booklets. 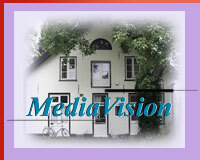 MediaVision Studio develops and produces Communication Concepts in which, video plays a central role. A table shows which MediaVision course contains which subject. 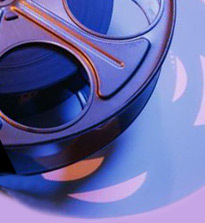 News about MediaVision's programs and activities.